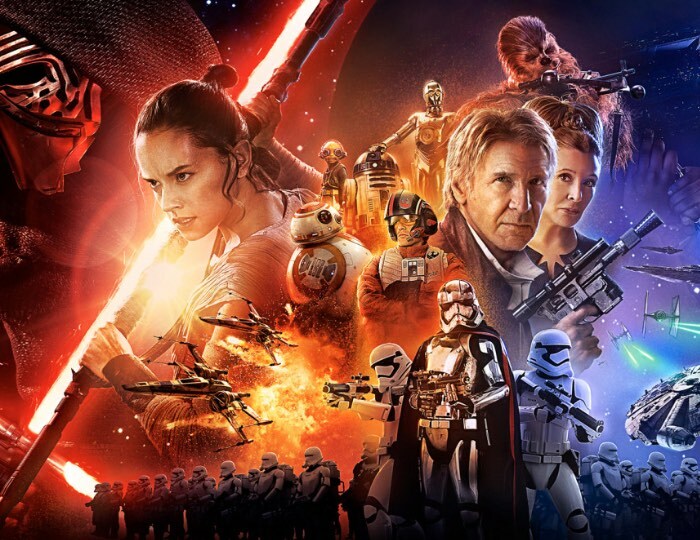 We are really hoping that Star Wars The Force Awakens will be more like the original Star Wars movies than the last three movies, things look promising from the trailers we have seen so far. 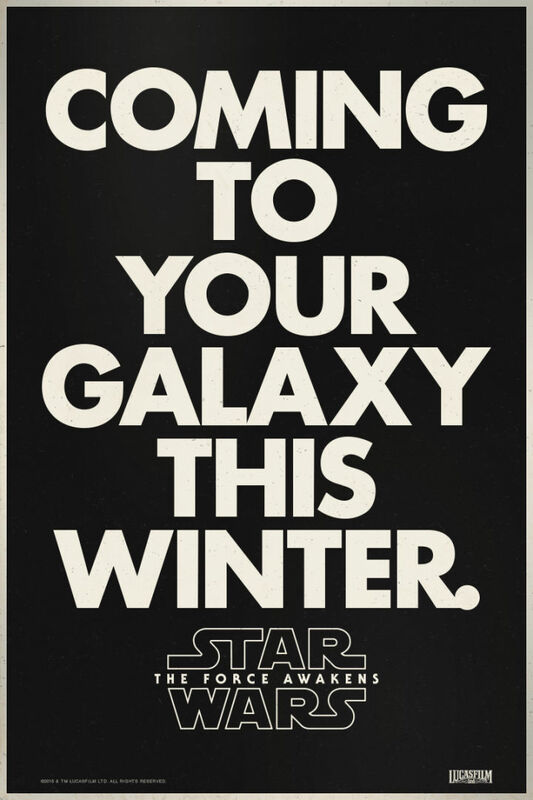 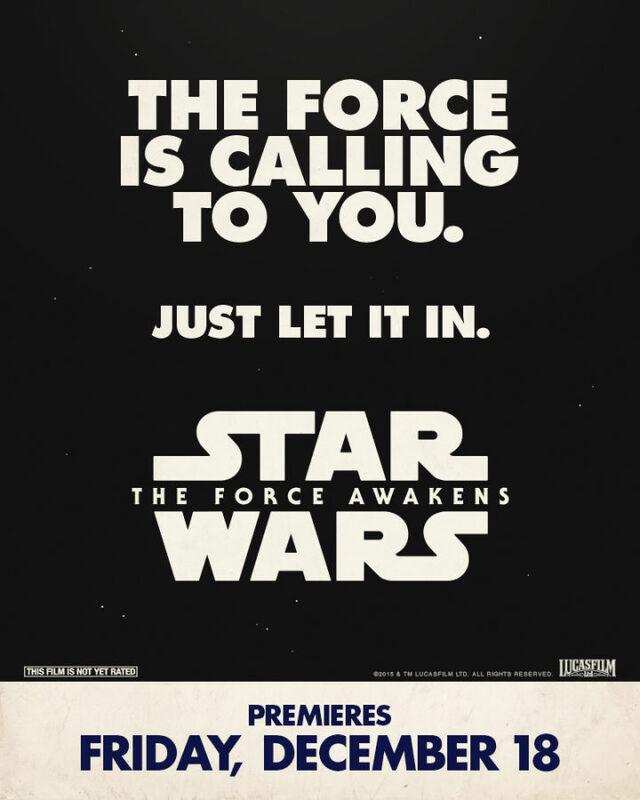 If these new movie posters are anything to go by, we might be in luck as they are designed to look like the original posters from the A New Hope which launched in 1977. 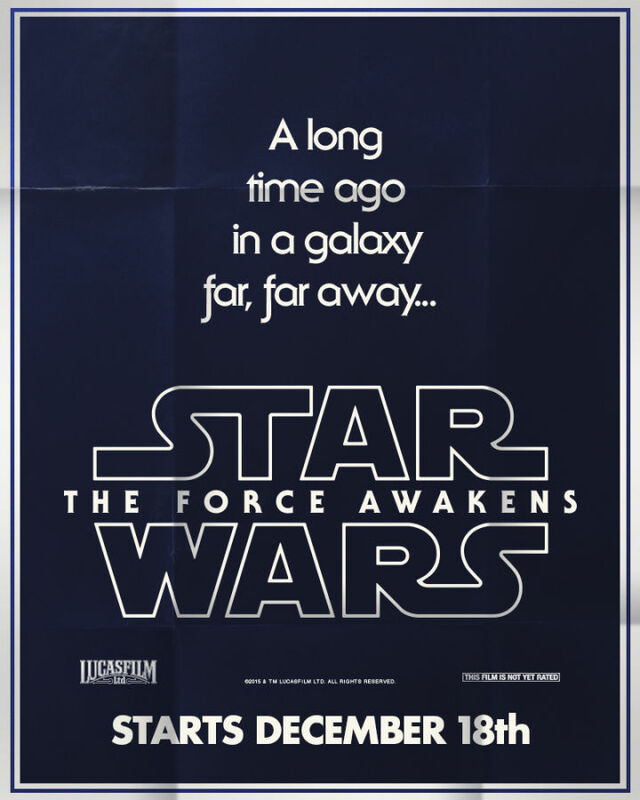 Star Wars The Force Awakens lands in cinemas on the 17th of December and it takes place 30 years after Return of the Jedi and features some of the original cast.